It doesn’t matter if you’re on the hunt for a new statement piece or something classic, these Vancouver women's stores cover all the bases. 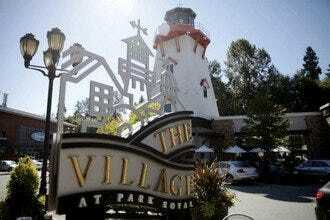 The downtown core is where you’ll find a number of familiar global brands. For smaller boutiques, make your way over to some of the city’s smaller neighborhoods-like Gastown, Kitsilano, Main Street and South Granville-to find something extra special. Sometimes convenience of having everything under one roof and brands you're familiar with makes for a reliable shopping experience. When you're in the mood for this, hit up Nordstrom. They carry a solid selection of both high-end labels and more affordable pieces. If you love shoes, you can’t miss their shoe department. If you want a statement piece that no one else will have, head to Middle Sister in Kitsilano. This boutique is filled with one-of-a-kind pieces from both Canadian and Korean lines that you won't find elsewhere in the city. Looking for the perfect pair of jeans? Dutil Denim in Gastown carries a solid assortment of brands, styles, and sizes that makes jean shopping easy. 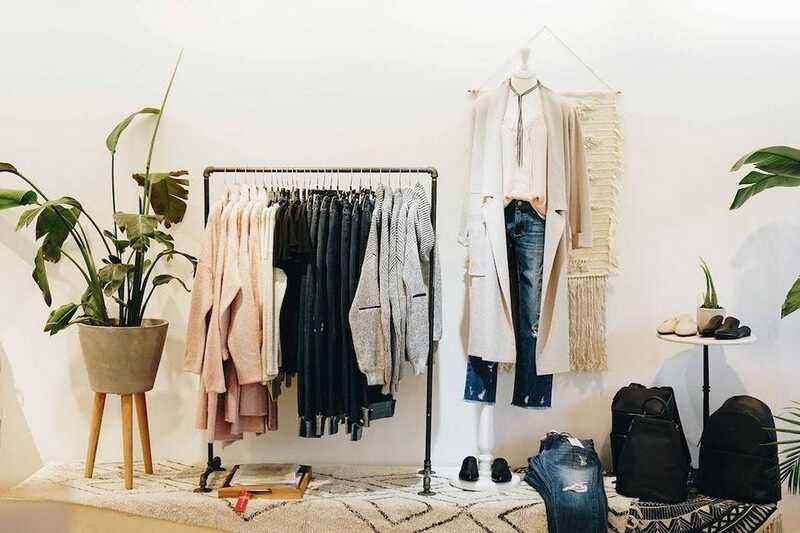 These women's shops are just the tip of the iceberg in Vancouver and there are so many other awesome stores to explore outside of this list-these stores offer a great place to start. Looking for the perfect pair of jeans? Dutil Denim is the place to go. 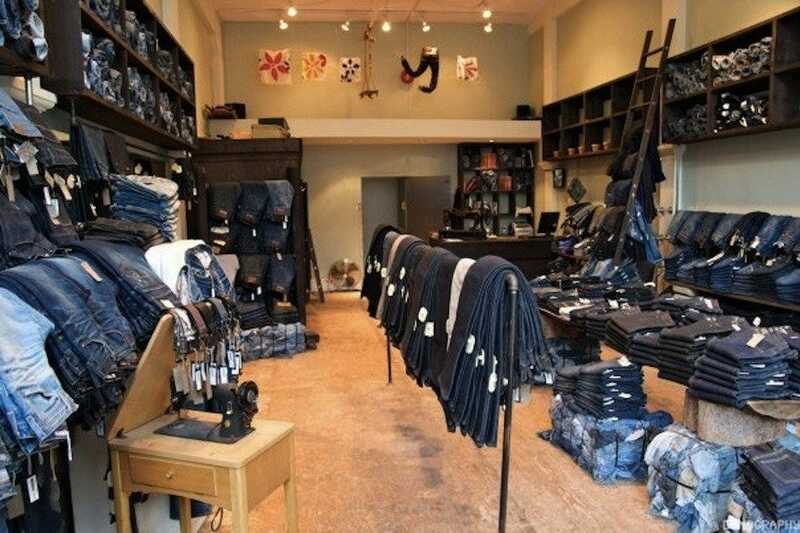 Specializing in mainly denim, Dutil has a huge amount of stock to choose from. No matter what style, shade or brand you're looking for, they likely have just what you're after. Premium brands you can expect to find are GRLFRND, Rag + Bone and Cheap Monday, plus plenty more. The service here is super helpful and they'll help you find the perfect pair of jeans. This Gastown gem has been around for years and it's a true testament to the quality of stock and service here. What started as a small hat shop in Quebec City in 1837, has turned into a nationwide empire that's a fashionista's heaven. Vancouver's Holt Renfrew is attached to the Pacific Centre and is three levels of high-end designer labels. With brands like Gucci, Dior, and Balmain, there are plenty of fancy choices here. While much of it does require a substantial budget, they also carry some brand names that won't break the bank. From shoes and accessories to clothing and make up, Holt Renfrew has everything a gal could ever want. Even if you're shopping for clothes, you can't miss their shoe and handbag department. They've got some of the best high-end selections in the city. The Hudson's Bay Company can be dated all the way back to 1670, and it has evolved over time to keep up with the times. This location in downtown Vancouver on Granville St. and West Georgia St. is massive. They have just about everything you need for your wardrobe, and your home. This department store caters to all genders and ages so there's something for the entire family here. They also carry affordable and high-end items that'll fit into a variety of budgets. When it comes to women's clothing, they quite literally have floors-upon-floors of options. From swimsuits to evening gowns, you'll definitely score a find or two here. An added bonus is that they usually have some sort of deal or sale on. Whether you're looking for a new dress to wear on a night out, a beautiful silk top for the office, or casual clothing to wear at home, Aritizia's got you covered. 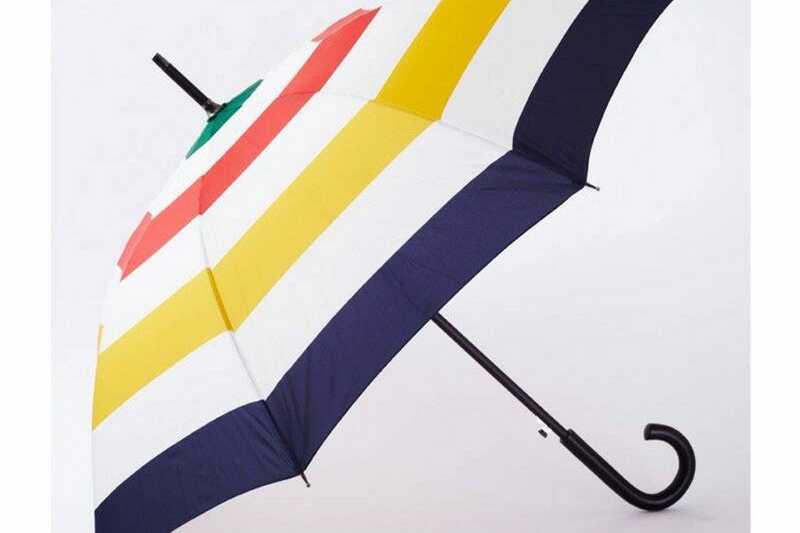 This Canadian brand started in Vancouver and over the years has made its way across North America. There are two locations in downtown Vancouver, one on Granville Street that's a part of the Pacific Centre Mall and one on Robson Street. Both are large stores with plenty of inventory, but the Robson Street store is the largest. 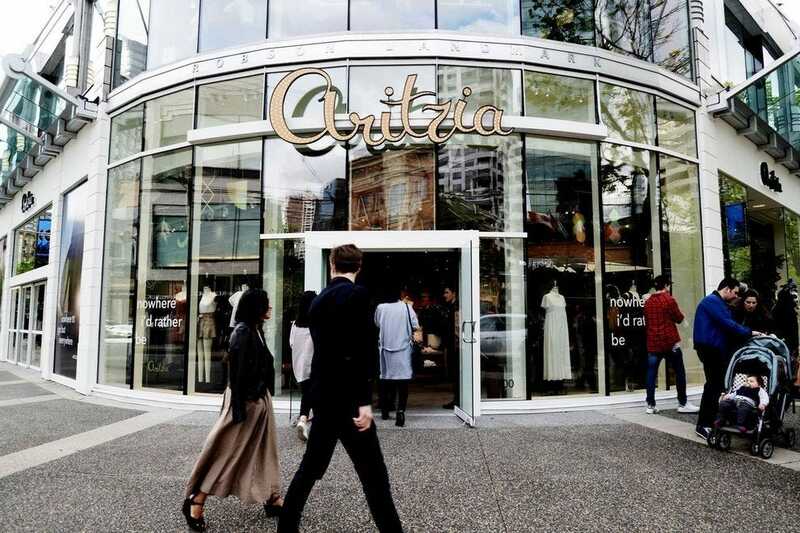 Aritzia is known for having an amazing warehouse sale once a year that lasts a few days and you can score some really great deals. It's so popular that it's not uncommon for the line-up to be over an hour to get in. They also have great seasonal sales throughout the year and no line-up is necessary. For anyone who's ever been a middle (or younger) sibling, you know what it's like to always get hand-me-downs and feel somewhat stiffed in the new clothing department. After growing up as a middle child, Linda Sin is expressing herself through her Kitsilano boutique, Middle Sister. West 4th Avenue is home to a number of stores, but if you're looking for a unique, fashion-forward piece, you'll want to check out Middle Sister. 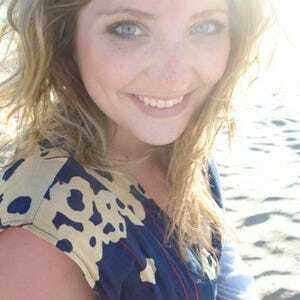 Here, you'll find a thoughtfully curated selection of goods that have been hand-picked by Linda. Her passion for fashion has a focus on finding Canadian and Korean labels that you often can't find elsewhere in the city. 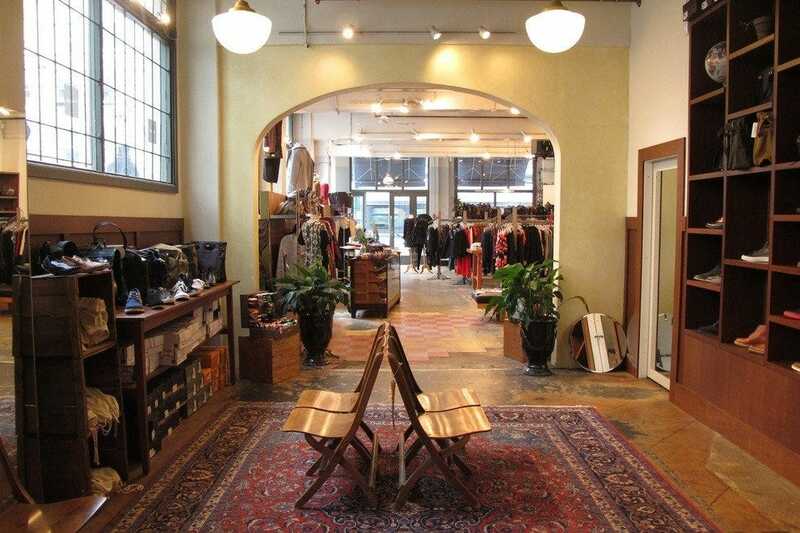 Located in charming Gastown, One of a Few is a lovely boutique where you'll always find something to treat yourself. The clothing selection blends a nice mix of well known designers with emerging ones. Along with the great selection of clothes, they also have shoes, bags and jewelry. As the name suggests, they don't carry a huge inventory of each piece. So, if you're the type of person who likes to keep a curated wardrobe of pieces you won't see on everyone else, this is a great spot for you. The price point is definitely on the higher end, but these statement pieces and timeless classics will forever hold a special spot in your closet. 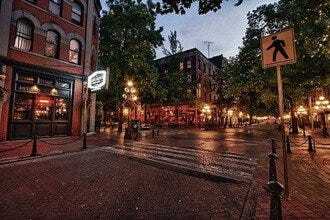 Located in the heart of Gastown, The Block has been a mainstay amongst Vancouver's trendsetters. Here, you'll find a solid selection of clothing, accessories, bags and jewelry made by international brands like Filippa K and NO. 6. Catering to both men and women, The Block makes his and her shopping a breeze. 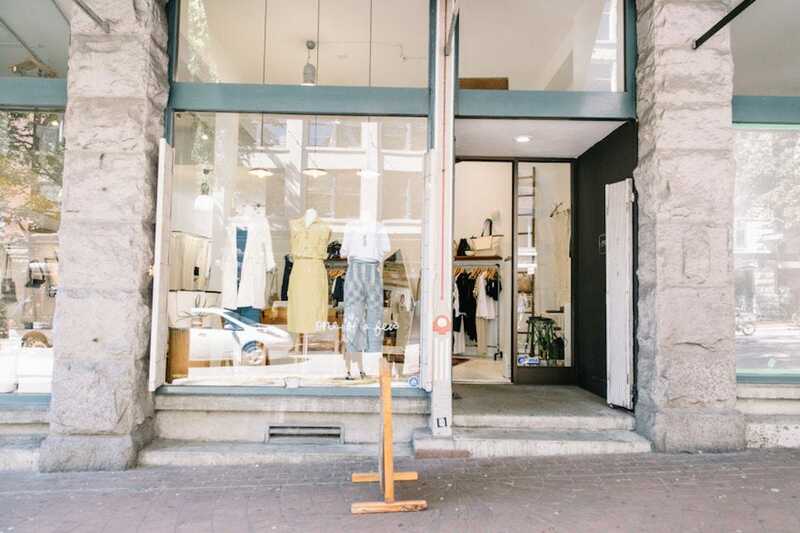 The Block was one of the first to set up shop in Gastown, and over the years it has continued to remain one of the best boutiques in the neighborhood. The price point isn't cheap, but these are pieces that'll hold a special spot in your capsule for the season. 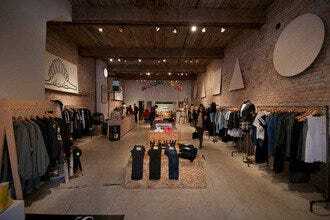 What started as a pop-up shop in 2004, is now a brand with multiple locations and a solid reputation across the city. From New York to Los Angeles to Paris and Italy, The Latest Scoop brings in goods from around the world. They don't limit themselves to sticking to the same brands each season, instead they focus on pieces that complement the brand's aesthetic and price point. While the clothing, accessories, shoes, trinkets and home decor pieces are stylish and beautiful, they're also affordable-that's what makes The Latest Scoop such a great place to shop for yourself, or for someone else. Oak + Fort is one of Gastown's most favorite shops that sells unique and classic pieces. 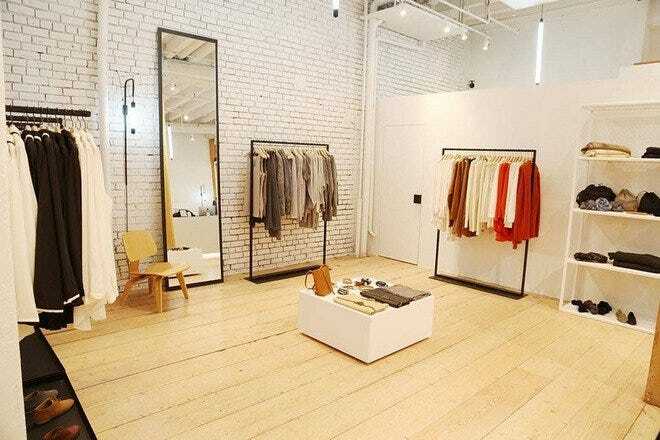 The white walls and minimalistic decor allows the clothing to shine in this charming boutique. You'll find a lot of feminine, contemporary cuts and oversized designs that are comfortable and stylish. What you won't find are a lot of fast-fashion trends here. Instead, you can rely on timeless pieces that'll work with your wardrobe for years to come. They have locations across Canada and this Gastown spot is easily accessible and close to public transportation. Can't make it into one of their stores? They ship throughout North America. 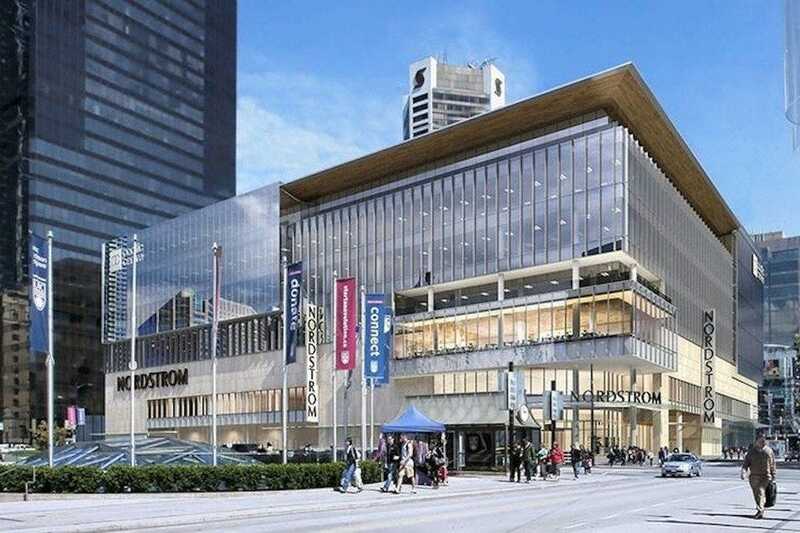 Boasting 230,000-square-feet of retail space, Nordstrom's flagship store in Vancouver has everyone covered. When it comes to the ladies though, there's no shortage of choice here. From high-end designer labels to more affordable popular name brands, there are pieces for a range of budgets. While the clothing here is pretty awesome, you're definitely going to want to check out the shoes, sunglasses, handbags and jewelry too. It's not just clothing you'll find at Nordstrom, they also have your appetite covered. For something quick and casual, stop by Ebar for a coffee, pastries, smoothies, sandwiches or salads. When you want to take your time and enjoy some leisurely bites, Bistro Verde is their full-service restaurant and bar.